Ebony graduated from Strayer University with an associate degree in business administration. Before coming to The Education Trust, she was the office coordinator at the National Academy for State Health Policy. In this role, she oversaw the academy’s day-to-day office activities, maintaining the COO/CFO calendar, working with all vendors, securing estimates for three renovations, and ordering office supplies. 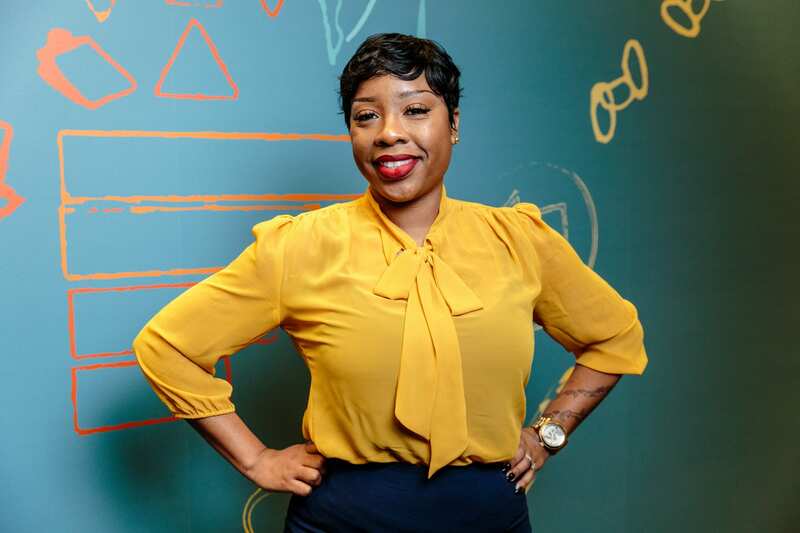 At Ed Trust, Ebony manages executive schedules, documents, and communications both inside and outside the organization. She plays a key role in organizing and executing large-scale meetings and events, and she brings humor, grace, and caring to her work with the Partnerships and Engagement team as well as the entire organization. I’m so passionate about working with Ed Trust because they fight for African Americans’ and low-income kids’ education.